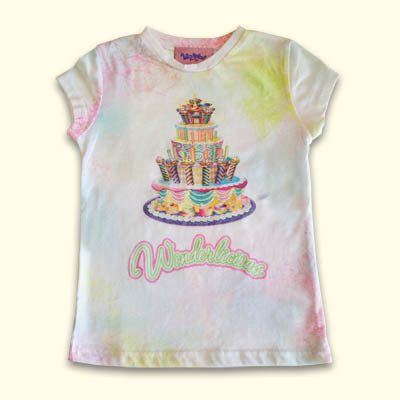 Look & feel yummy anytime in our Limited Edition Wonderland Bakery Collection Haute & Tasty Fashion. 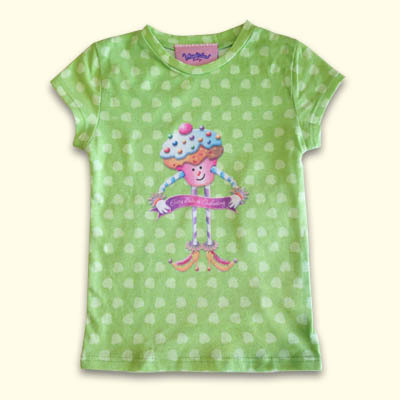 Enchanting Cupcake Artwork field of green cupcake dot background. color. 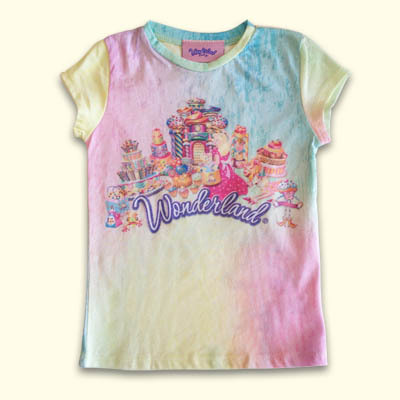 Cotton-poly blend using brilliant color sublimation technology. 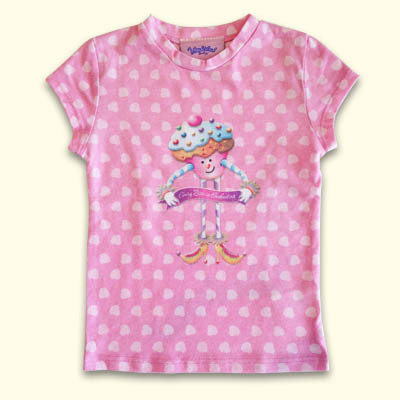 No shrinking or fading on this beautiful keepsake shirt available in child, youth and junior sizes too!